absolutely fanatically dramatically spasmatically obsessed with the Chanel bulb heels. i have been beyond retarded in love with the black velvet/gold platform ones pictured below. if anyone spots these for sale, do let me know and i will be forever indebted to you. seriously. 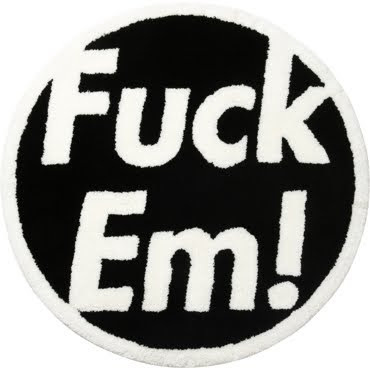 and this mat from Supreme is calling my name. well, more like shouting. You would be unstoppable in those heels! I wish you the best of luck in finding a pair.